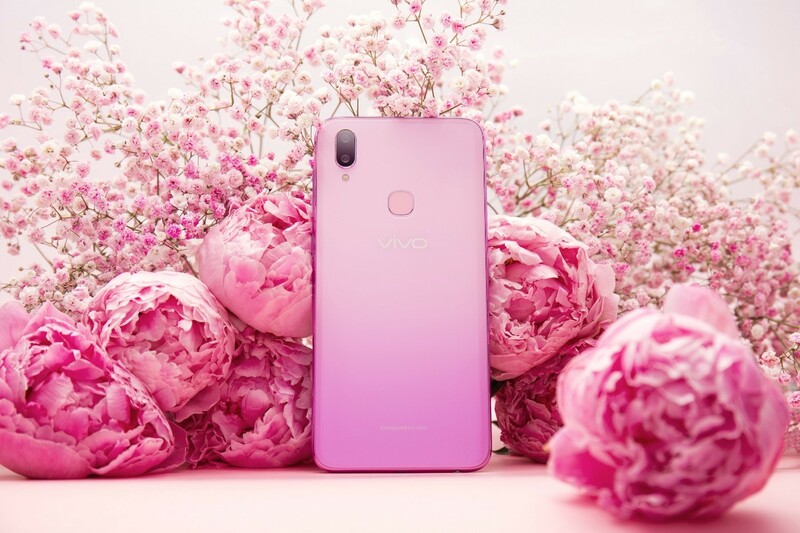 Over a month after the release of the V11i, Vivo unveils its limited edition Vivo V11i in Fairy Pink, a pale shade of pink that will remind you of fairy godmothers and magical treats. Indeed, V11i in Fairy Pink is ready to make wishes come true! V11i in Fairy Pink is reminiscent of the swoon-worthy millennial pink that fashionistas all over the world hailed as the color of now. Although it’s a modern color, this light pink shade is still very timeless which can withstand seasonal trends. More than the color, the V11i features a Halo FullView Display with ultra-thin 1.76mm side bezels. It’s even enhanced with the 3D curved body design that blends the edges of the phone into the display for an immersive viewing experience and a comfortable grip—making it a perfect accent to any look. The V11i in Fairy Pink is equipped with AI technology that makes photos stand out. Vivo’s AI Backlight HDR and AI Low Light Mode’s algorithms have been optimized to shoot clear, bright photos in all lighting conditions. V11i has also all-new features for selfie lovers like the AI Face Shaping technology with an AI face-modelling algorithm that allows users to enhance their facial features without making them look too processed. It also has an improved AI Selfie Lighting feature which also offers more lighting effects through the addition of the Loop Light and the Rainbow Light options. One of the newest features of the latest Vivo smartphone is its extended battery life and fast charging technology, especially if you are always on the go. The Vivo V11i has energy-efficient AI chip and large 3315mAh battery. Moreover, V11i has a Dual-Engine Fast Charging technology that can replenish its battery as quickly as possible so you will have more time to enjoy the smartphone. 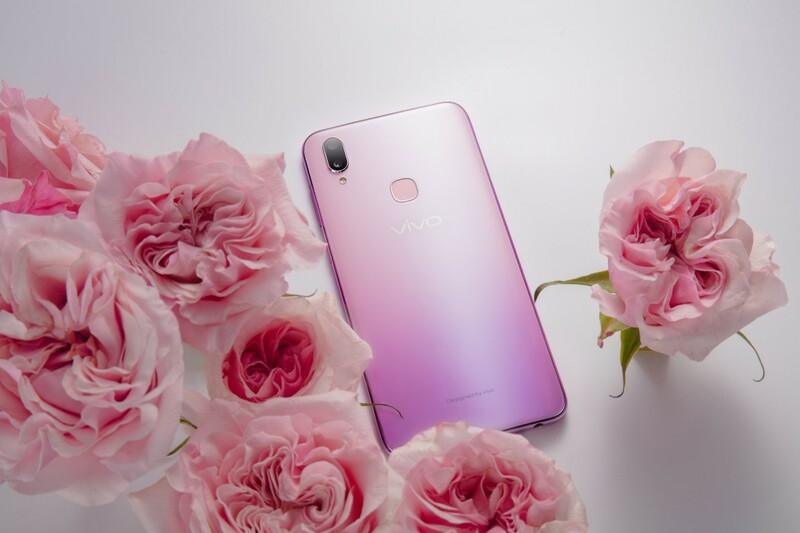 The Vivo V11i in Fairy Pink runs on a new-generation 2.0 GHz octa-core AI processor for super powerful performance. It also has 4GB RAM and a large 128GB ROM. It also has the latest Funtouch OS 4.5 which is based on Android 8.1 and the Jovi AI Engine to improve speed while browsing social media, gaming, and other tasks. The Jovi AI Engine, moreover, is Vivo’s AI assistant that can recognize what you see and perform related searches at a tap of the finger. It is also a voice-powered personal attendant, ready to help you perform tasks any time. All these and more can be at the palm of your hand for only Php15,999, making the Vivo V11i in Fairy Pink an easy-to-reach wish granter. Vivo has created magic for all its loyal patrons with V11i in Fairy Pink. Make your wishes come true with this limited-edition smartphone for only Php15,999. 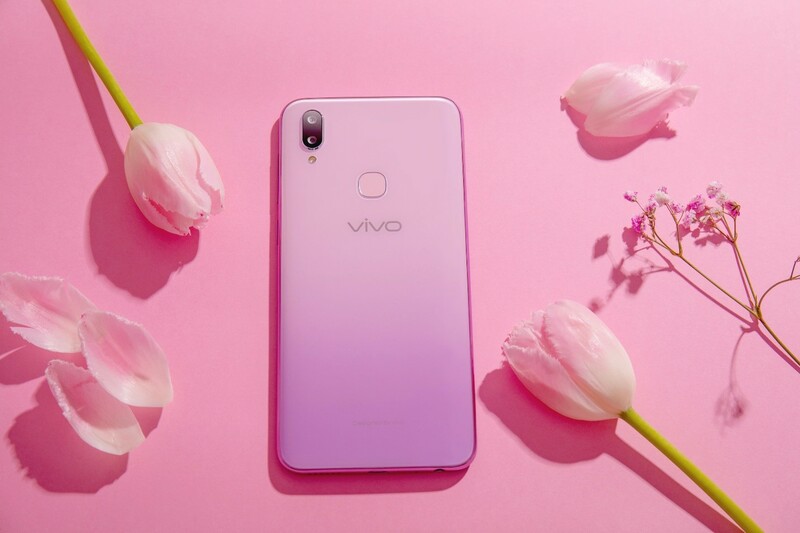 It will be exclusively available on the online shopping platform, Shopee (Check the link here: https://shopee.ph/Vivo-V11i-Pink-(Exclusive-Edition)-i.70046721.1597186995) , and all participating Vivo concepts stores and kiosks nationwide.